Mix all the ingredients (except the butter/coconut oil) in a bowl. 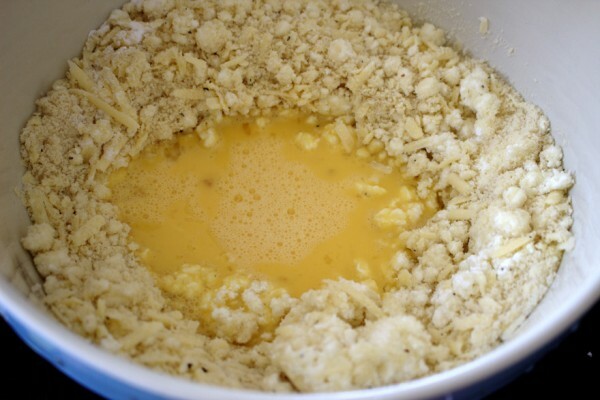 The mixture will be quite thick - this is normal. A delicious and healthy "brown bread" completely free from : gluten, grains, dairy and refined sugar. SCD and Paleo-friendly. 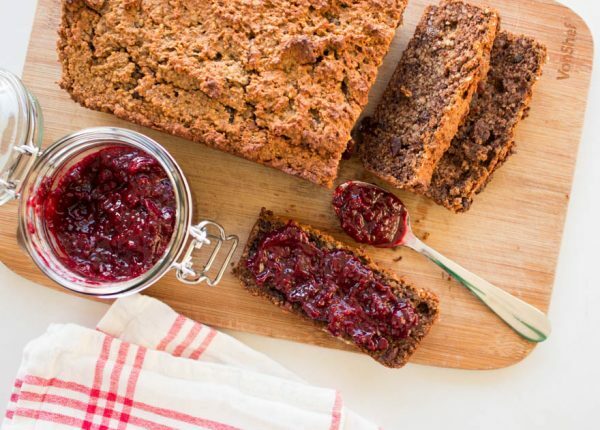 Try this with some of my homemade blackberry jam and you'll never look back! 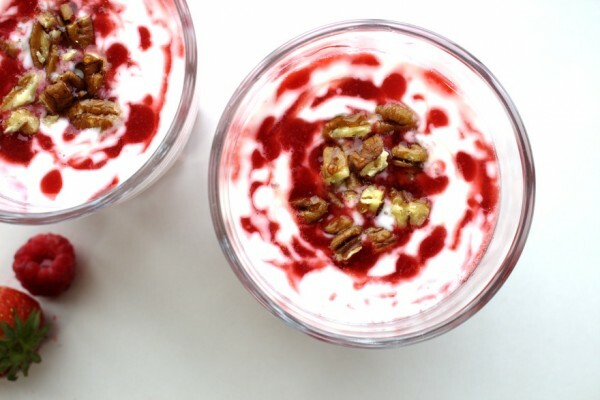 Blend the pecans in a powerful blender to a fine consistency. Don't overblend - you don't want them to turn to nut butter. My machine only takes 30 seconds or less to do this. Pour the ground pecans into a clean bowl on the counter. Using an electric mixer and a clean and dry bowl, whip the egg whites until you achieve stiff peaks, similar to making meringue. 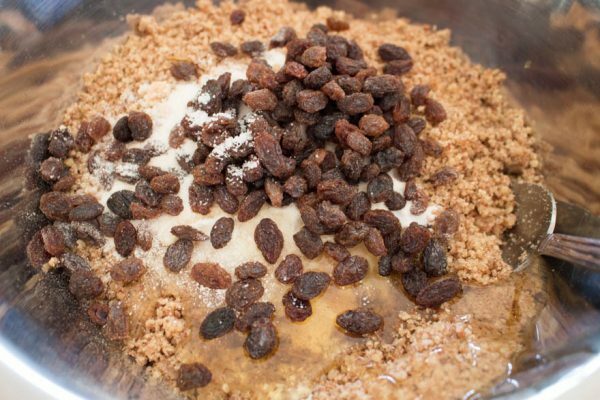 To the ground pecans add: the coconut flour, bicarbonate of soda, honey, vanilla, raisins and salt. Stir well. 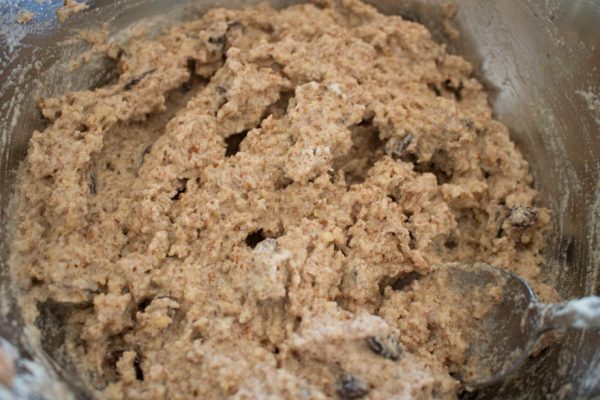 Next, using a spoon or spatula gently fold the egg white mixture into the pecan mixture until smooth and well combined. Pour the mixture into a loaf tin lined with parchment paper and bake for 30 minutes. Enjoy with my homemade blackberry jam recipe. This loaf keeps for up to one week in an airtight container. 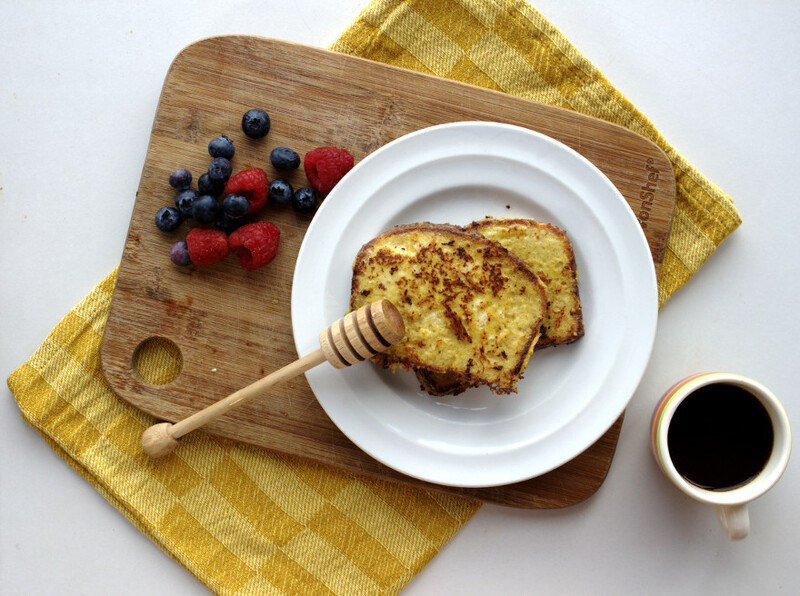 A delicious french toast recipe using my grain-free sandwich loaf. Entirely free from: gluten, grains and refined sugar-free. Suitable for the Specific Carbohydrate Diet (SCD). 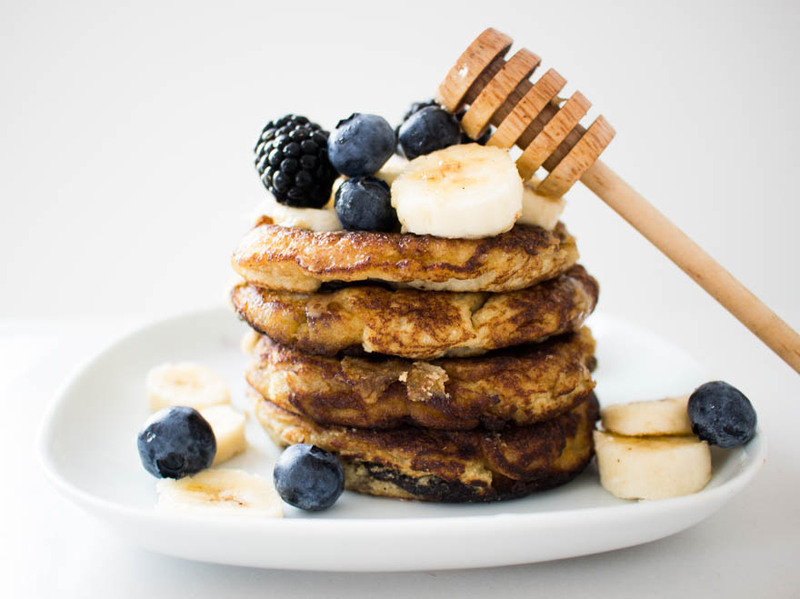 Perfect, for a lazy weekend breakfast! In a wide bowl mix the : eggs, yoghurt, honey, vanilla, cinnamon, nutmeg and salt. Stir or whisk until well combined. Put the bread slices into the bowl and soak for at least 5 minutes on either side. Put a frying pan or iron skillet on a medium-low heat and add the butter. 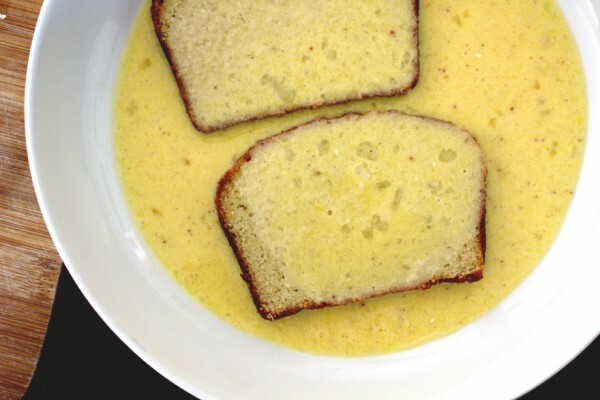 Once melted, add the bread slices. Fry for 5-6 minutes until cooked and nicely brown on both sides. Serve with some extra butter, fresh fruit, yoghurt, broken nut pieces and more raw honey, if desired. 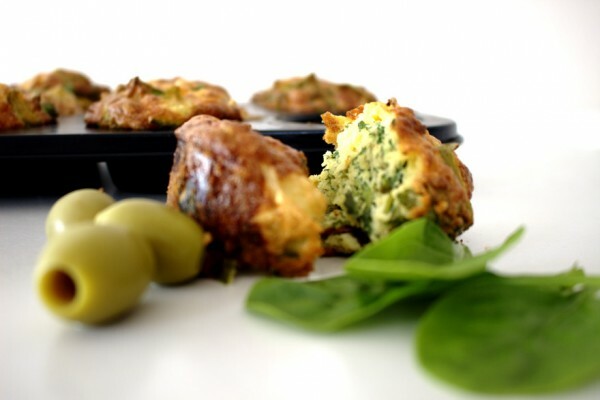 Delicious spinach, brie and olive muffins perfect for a healthy breakfast on the go. 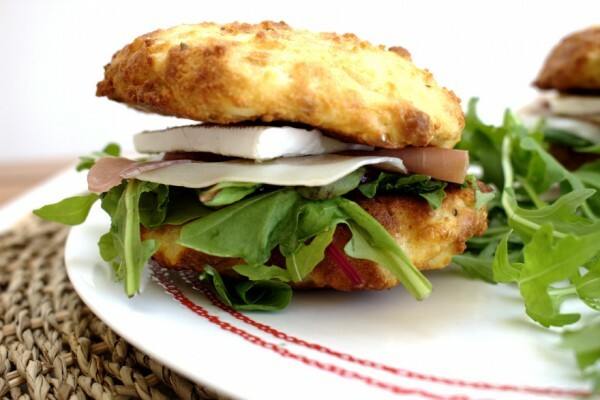 Gluten, grain-free and suitable for the Specific Carbohydrate Diet (SCD). Preheat the oven to 180°C Fan, 200°C electric, 392°F, gas mark 6. Grease two muffin trays with the olive oil. 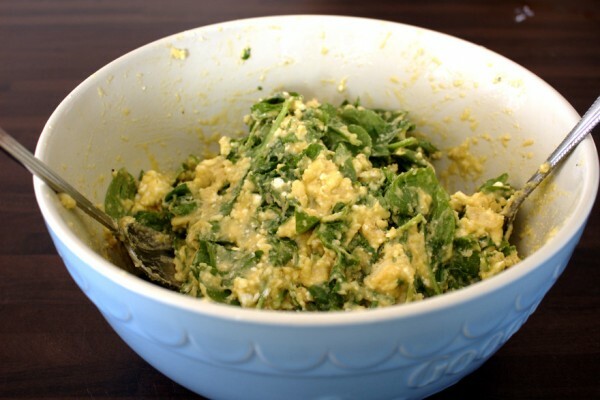 In a bowl mix the : almond flour, cheddar cheese, dry curd cottage cheese, bicarb, eggs, spinach and a pinch of salt and pepper. 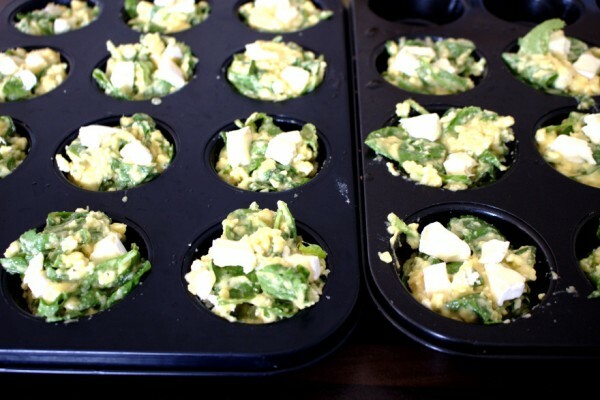 Using a tablespoon, scoop mounds of the mixture into muffin trays. 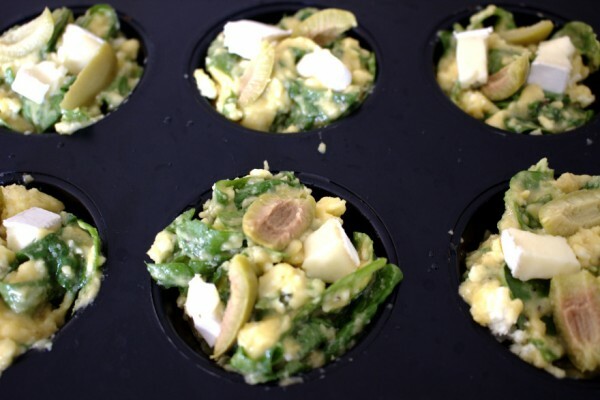 Place olive slices and cubes of brie on top of each muffin mixture. Press down gently. Bake for 20-25 minutes or until golden brown. As always keep checking from 20 minutes as the almond flour is delicate when baking. Allow to cool completely before freezing. 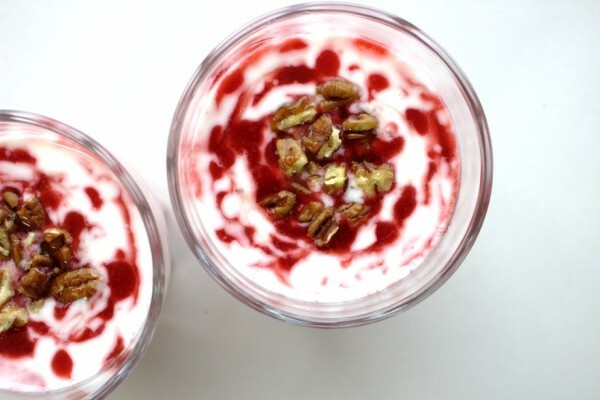 A delicious probiotic yoghurt and berry compote free from refined sugar and suitable for the Specific Carbohydrate Diet (SCD). 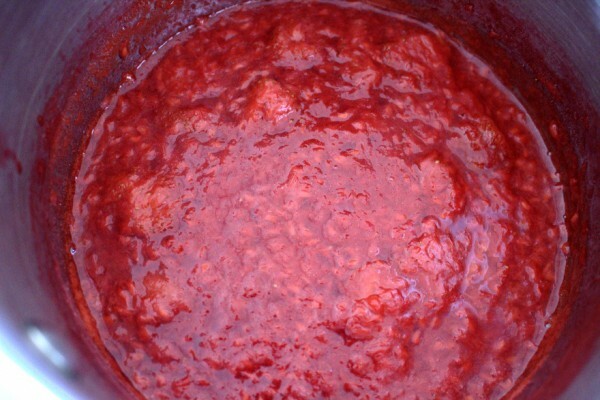 Add the berries and juice to a saucepan on a medium/low heat. Cook on a low heat for 15-20 minutes stirring often and not allowing to burn. Turn off the heat and mash with a potato masher to smooth out any lumps. 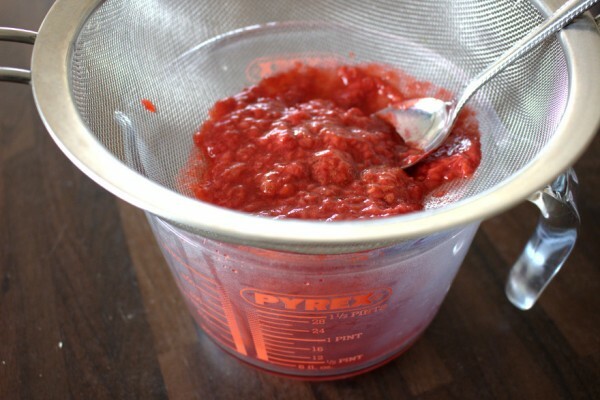 If using strawberries, you can strain them through a sieve to remove the seeds. I don't bother doing this for raspberries or blueberries. Allow the berry compote to cool slightly. Start layering four serving glasses first with yoghurt then a few teaspoons of berry compote until you reach the top. 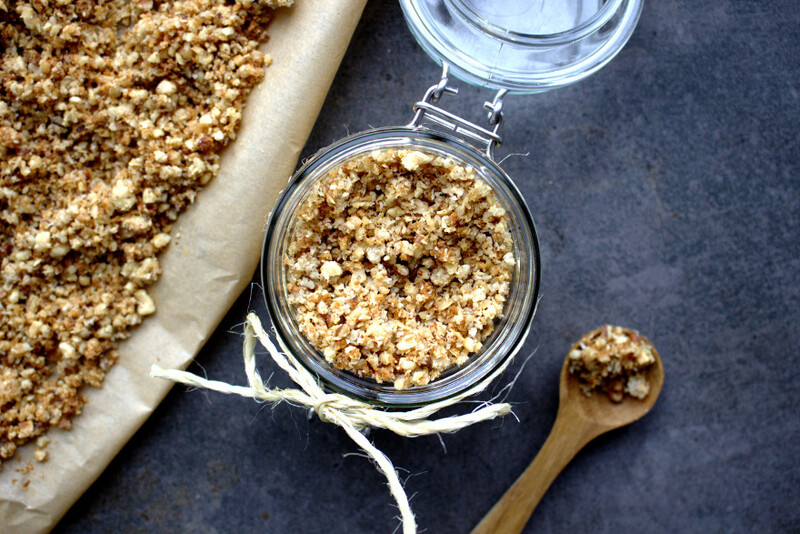 Add a drizzle of honey and some chopped nuts if desired. GLUTEN-FREE, GRAIN-FREE, DAIRY-FREE, REFINED SUGAR-FREE, SPECIFIC CARBOHYDRATE DIET (SCD) & PALEO I’ve been wanting to try making SCD-legal banana fritters for a long time. When I was studying for my masters, I lived with a Chinese girl who used to make them all the time. They were so easy and delicious and I have been really craving them recently. They taste great on their own or paired with your favourite dairy-free ice-cream. You can see my ice-cream recipes here if you want to make your own. 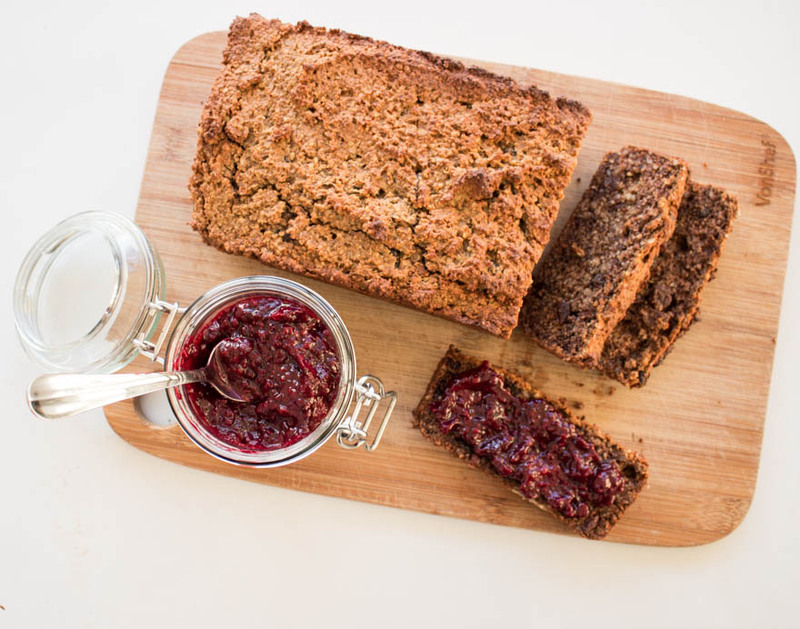 This recipe is quick so you can easily whip them up mid-week for dessert…. 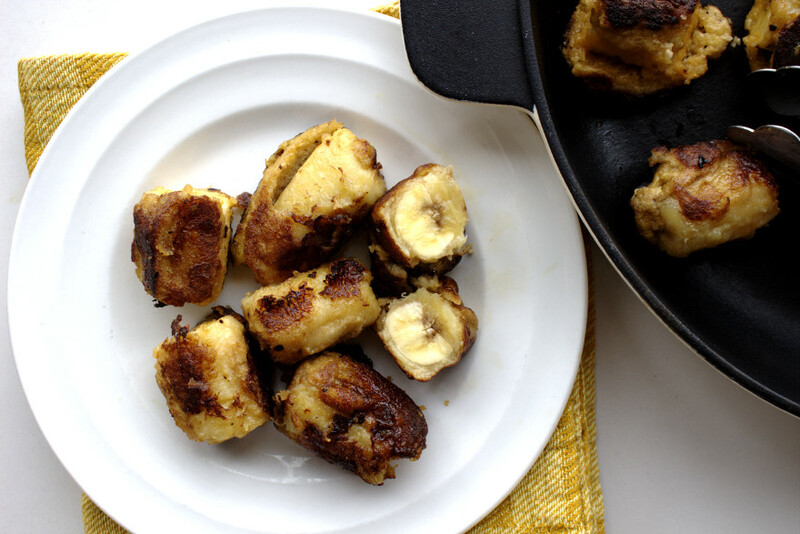 Delicious banana fritters that are free from gluten, grains, dairy and refined sugar. Paleo and suitable for the Specific Carbohydrate Diet (SCD). These are great for breakfast or as a healthy snack! 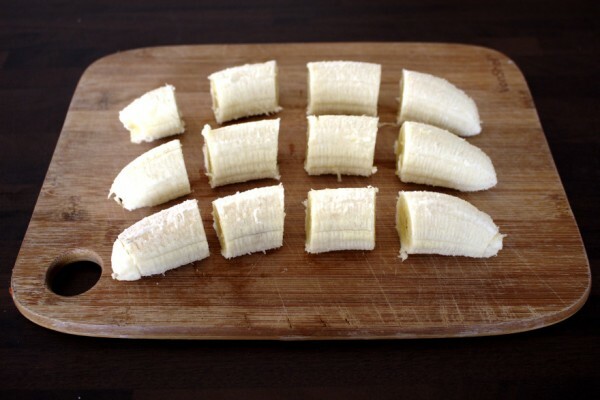 Chop the bananas into small chunks as shown. In a bowl, mix the eggs, almond flour, bicarbonate of soda, vanilla and honey. 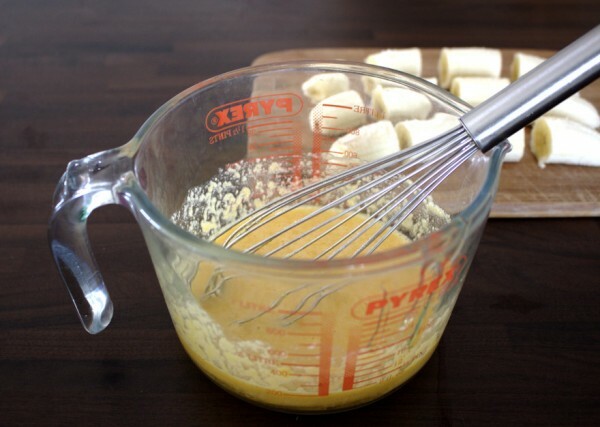 Dip the banana chunks into the egg mixture. In a skillet or frying pan melt the coconut oil on a low-medium heat. Once melted, add the banana chunks. Fry until you get a nice colour on all sides, turning every two minutes for even cooking. Cook for 8-10 minutes in total. GLUTEN-FREE, GRAIN-FREE, SPECIFIC CARBOHYDRATE DIET (SCD) These Butternut Squash, Bacon and Spinach Muffins are seriously good. 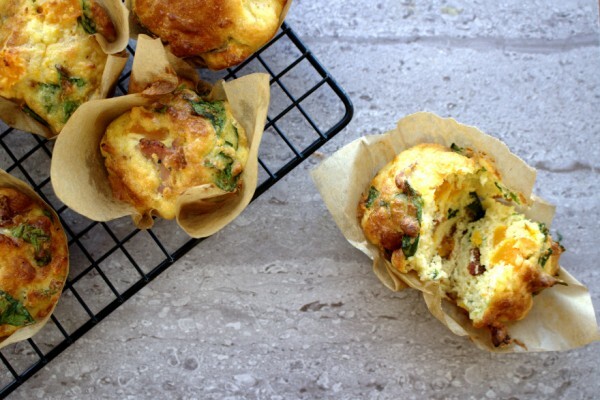 They’re not dry or too eggy like some savoury muffins can be. Perfect for a healthy snack or great for a child’s lunchbox, there is no reason not to make them. Not only are they free from gluten and grains but they are easy to make and they freeze really well. 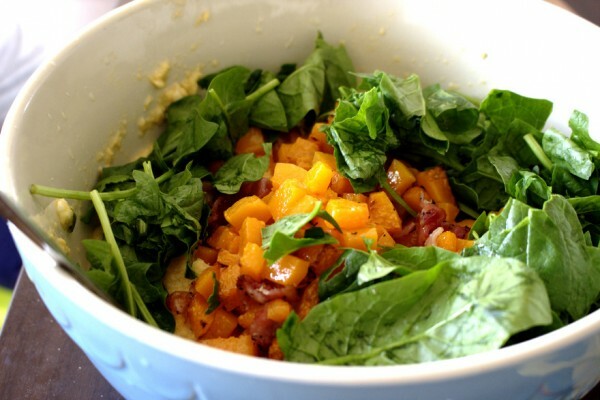 I’m sure I’m not the only person who thinks the combination of butternut squash, bacon and spinach is epic. 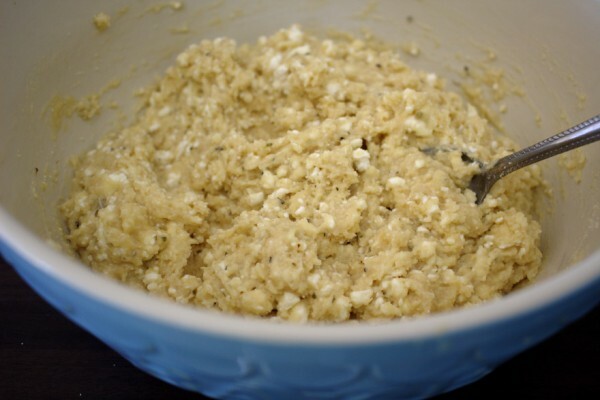 Combine that with two delicious cheeses and…well I will let you decide for yourself…. 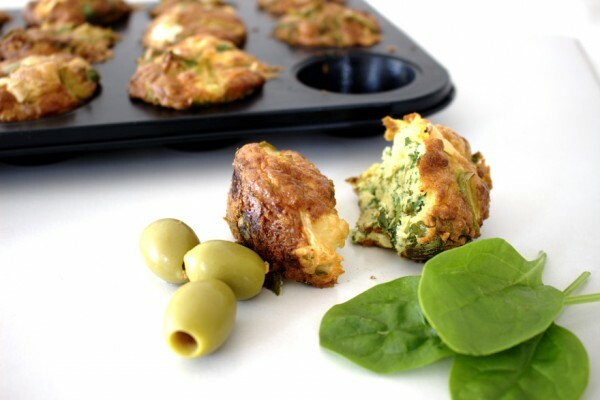 Delicious muffins for breakfast on the go or a healthy afternoon snack. Gluten, grain-free and suitable for the Specific Carbohydrate Diet (SCD). Preheat the oven to 180°C Fan, 200°C electric, 392°F, gas mark 6. 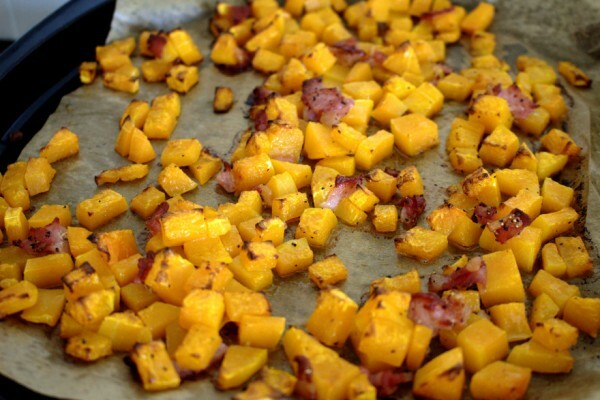 Spread out the butternut squash and bacon on two baking trays lined with parchment paper. Toss with olive oil and season with pepper. You don't need salt because of the bacon. Bake for 30 minutes until brown but not burnt. 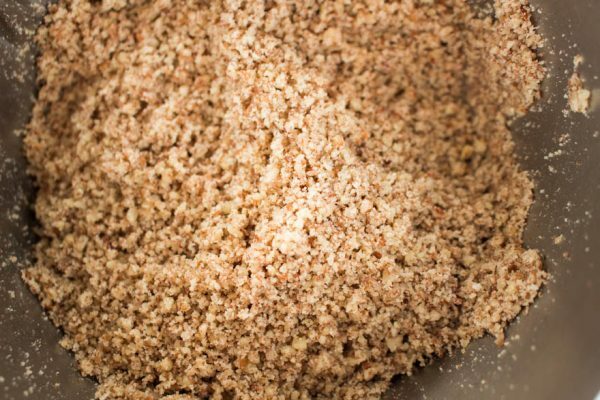 While the butternut squash and bacon is in the oven, mix the almond flour, two cheeses, bicarbonate of soda in a large bowl. Make a well in the centre and add the beaten eggs. Mix well and add a little salt and pepper to season. Once cooked, add in the butternut squash and bacon and the spinach. Mix well. Turn down the oven temperature by 20 degrees. Grease two muffin trays (or enough to hold 18 muffins) with the soft butter. 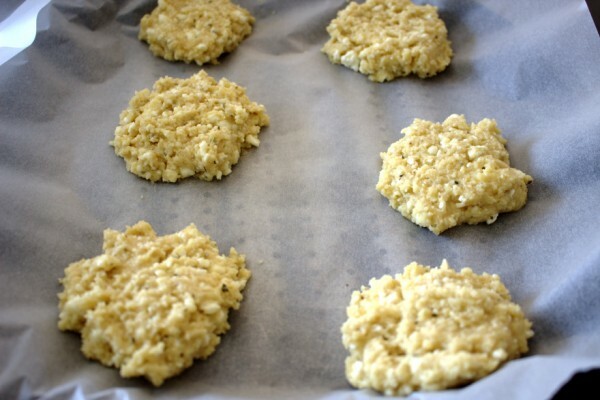 Next, add parchment squares by sticking them down into the muffin trays. Add approx. two tablespoons of mixture to each muffin hole. Bake in the oven for 20-25 minutes until lightly brown but not burnt. Begin checking them from 20 minutes onwards. 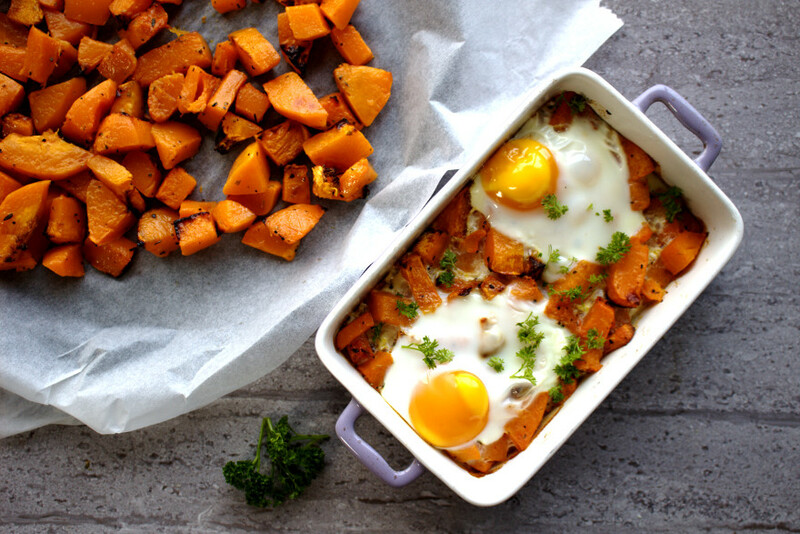 A delicious breakfast dish made with roasted butternut squash and topped with baked eggs. Free from: gluten, grains and dairy. 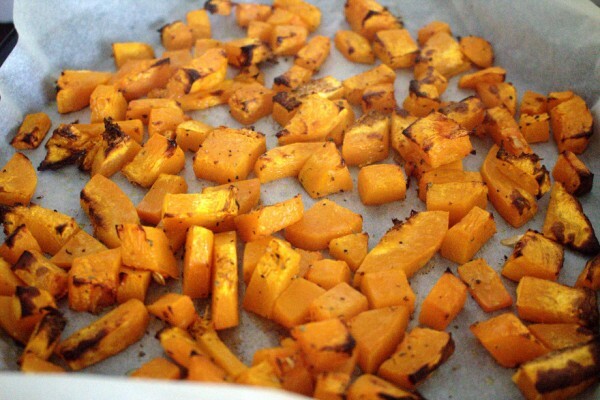 Paleo and Specific Carbohydrate Diet-friendly. 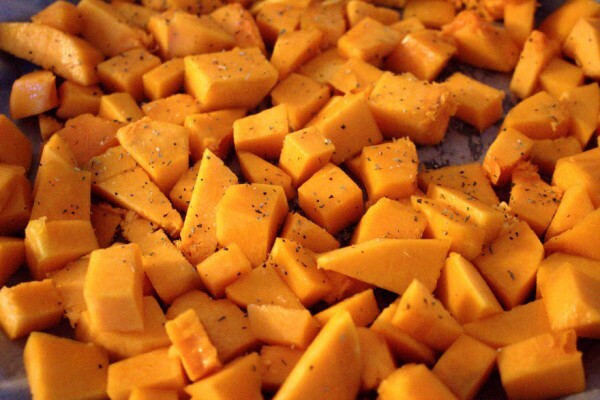 Place the butternut squash in a bowl with the oregano, salt and pepper and toss with the olive oil. 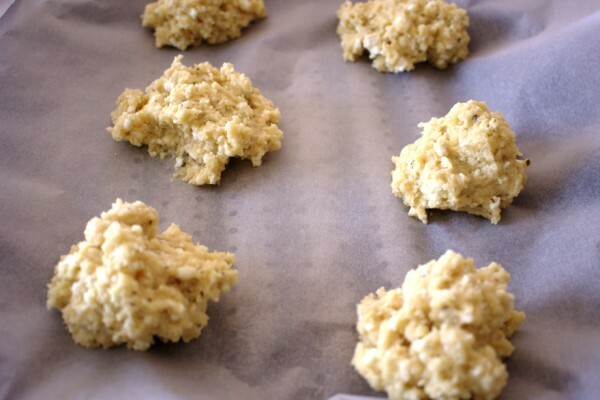 Divide it between two baking trays lined with parchment paper and spread out well. Roast for 30 minutes until tender but not burnt. 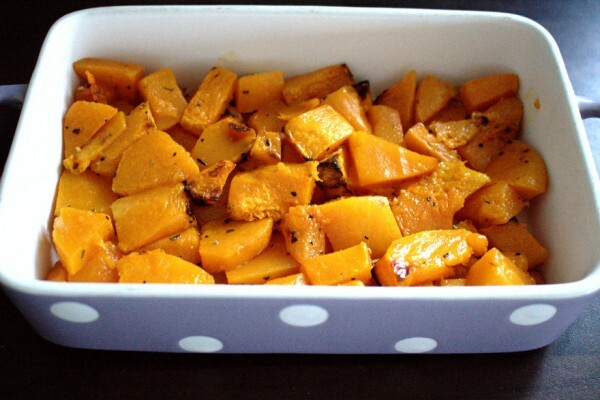 Scoop the butternut squash into ovenproof dishes and flatten down well with the back of a spoon. It's best visually, to use individual baking trays for this if you have them. If not, you can use one large oven-proof dish. 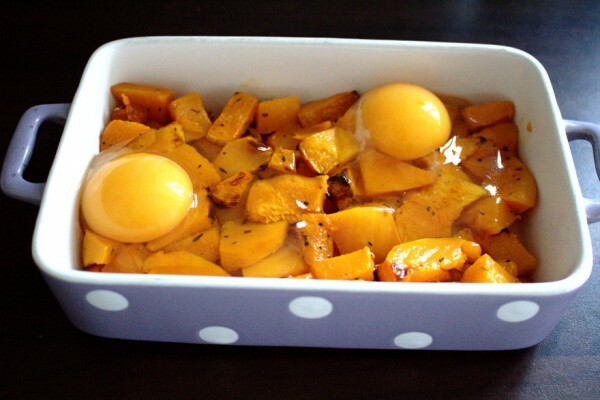 Crack the eggs on top of the butternut squash. If you are just using one dish, be careful to spread the eggs out well. I've allowed two eggs per person. Bake for a further ten minutes or until eggs are done to your liking. Garnish with some fresh parsley.